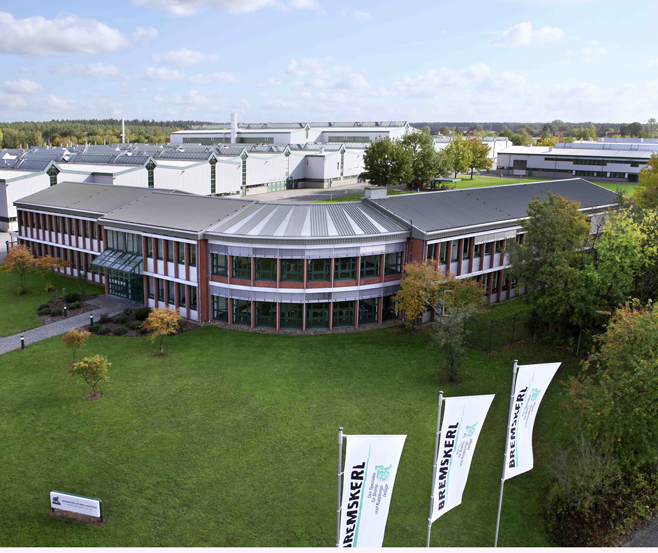 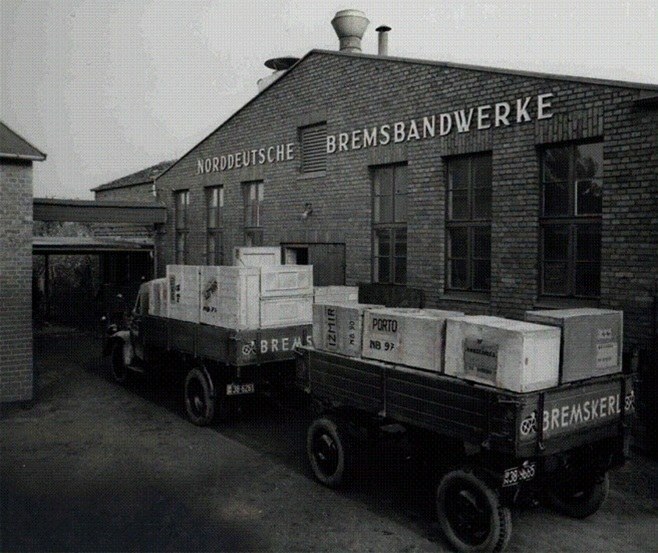 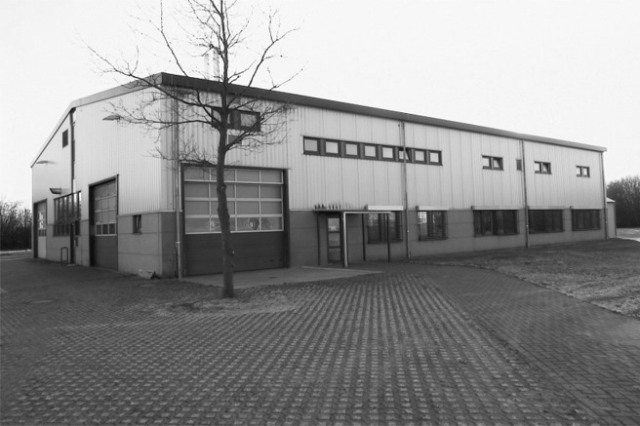 found the Norddeutsche Bremsbandwerke Emmerling & Co.
Norddeutsche Bremsbandwerke Emmerling & Co.
asbestos flexibel brake linings have been produced. 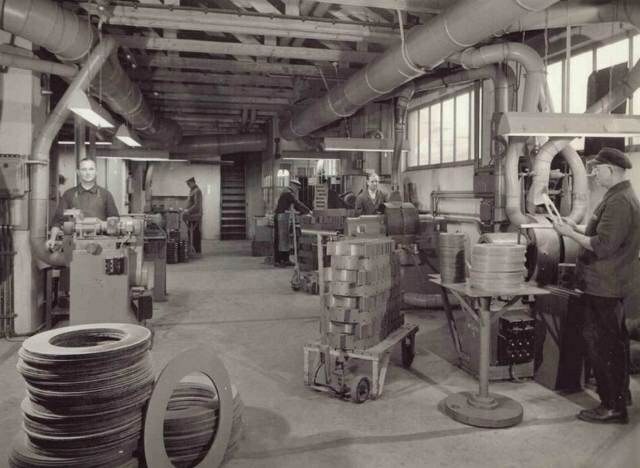 With the expansion of production in the 30's the rolled production of brake linings was made possible. 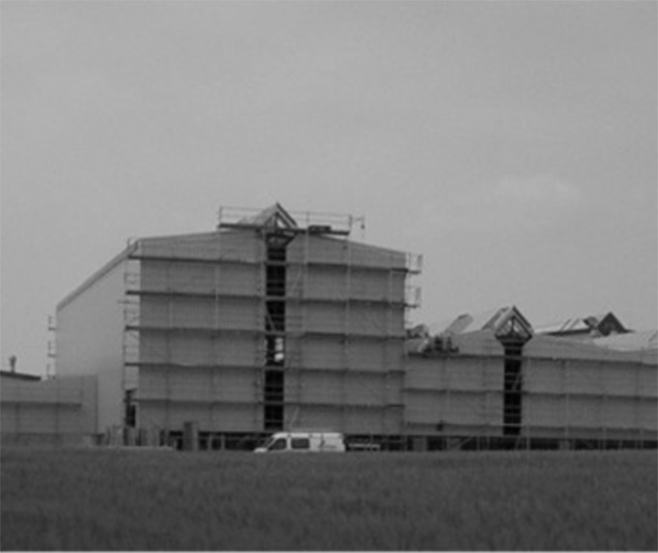 The production takes place in rented facilities at this time. 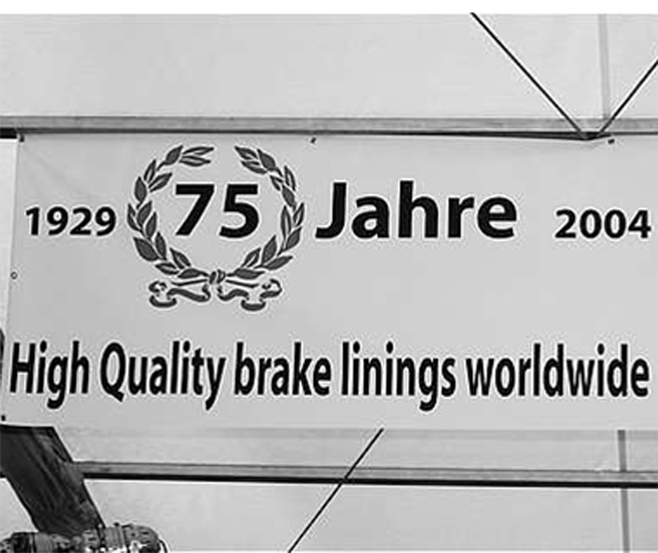 The fine machining of rings and brake blocks happened manual and required a maximum of experience and technical skills. 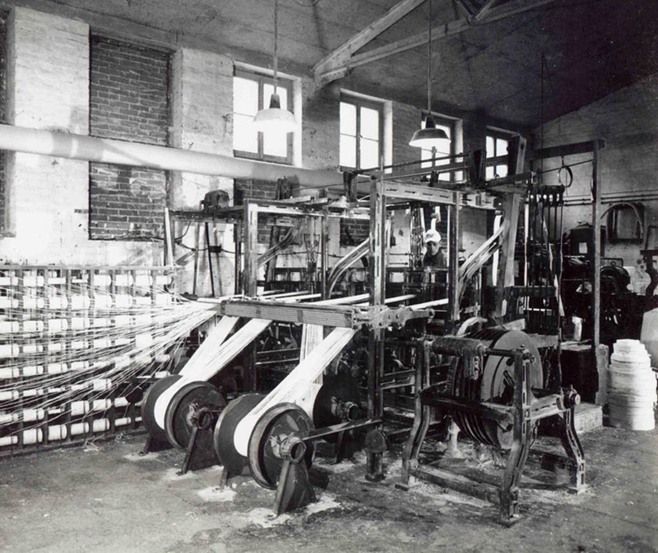 In heavy industrial weaving machines cloths were woven which have been impregnated in the further manufacturing process specifically. 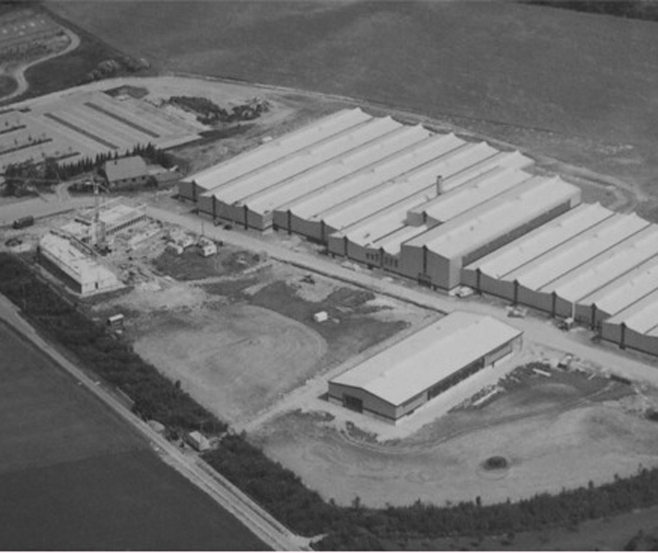 Because of an expanding business it has been necessary to move into bigger production facilities. 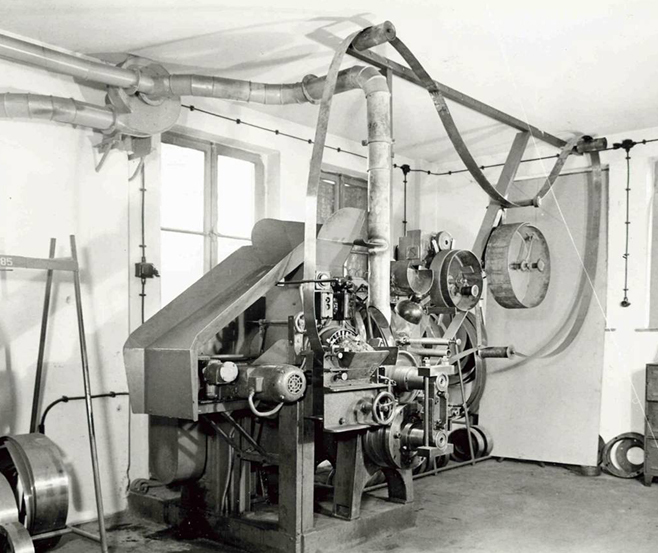 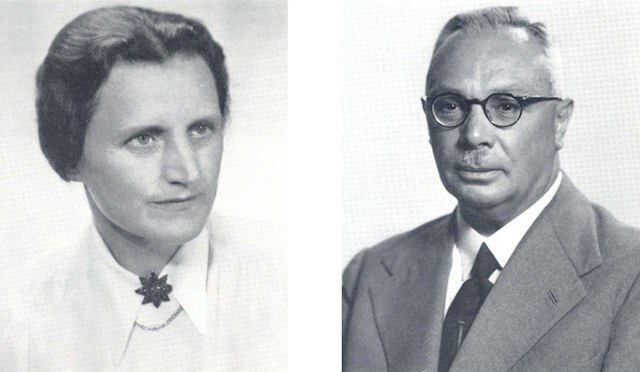 The use of modern machinery and equipment laid the foundation for the successful continuation of our unique corporate history. 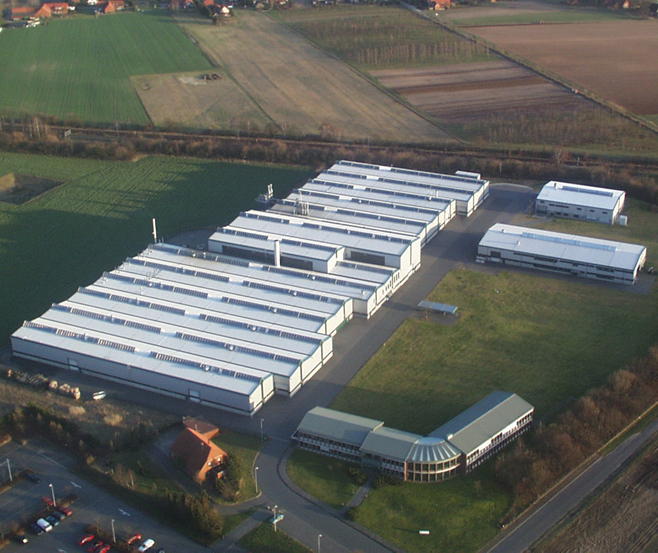 After 24 years of production in the first production facilities new capacities have been build up to embrace the growing demand. 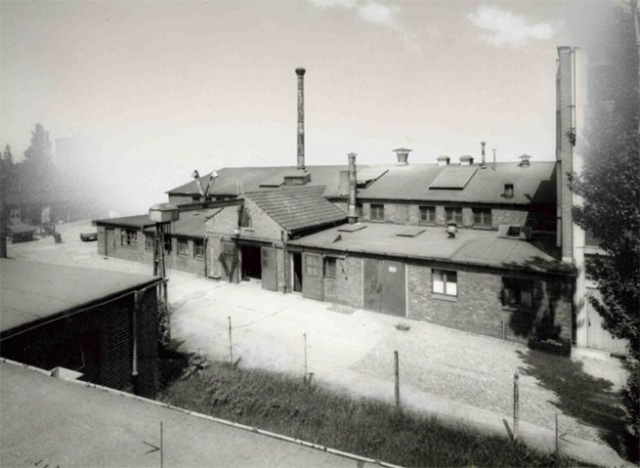 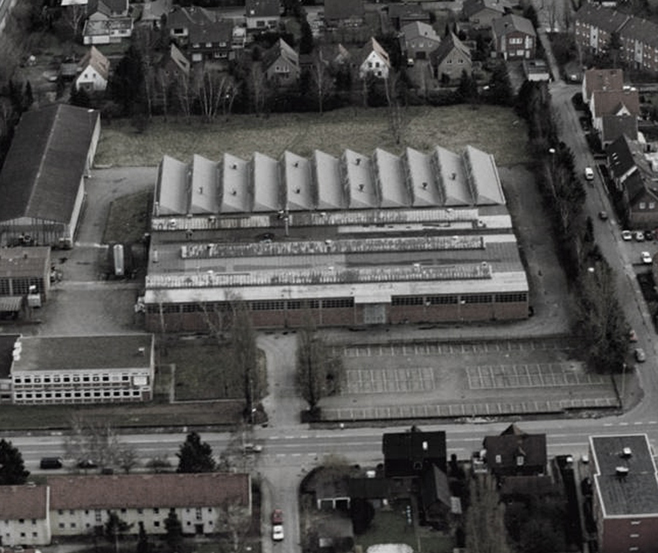 Because of the constriction on the old production place, the new, modern, high-technology plant in Estorf-Leeseringen was build up. 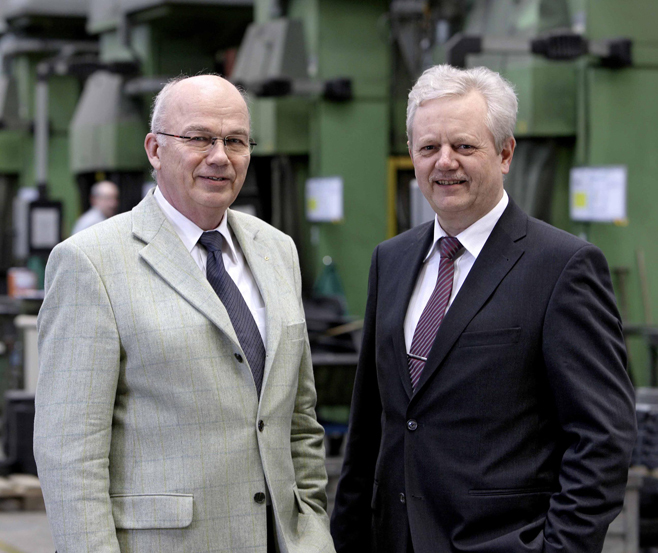 Mr. Bruhnke is appointed as additional CEO.